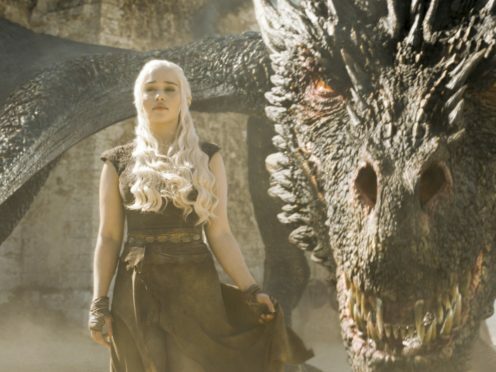 Game Of Thrones fans have said they are relieved they can come out of hiding after successfully making it to the series eight debut without hearing any spoilers. The first episode of the fantasy drama’s new run aired simultaneously in both the US and UK, with British viewers having to stay up until 2am on Monday to watch. But on Monday evening it was repeated at 9pm for those who had not managed to wait up. Many people tuning in to the second showing said they had gone into hiding, staying off social media in case any of the programme’s secrets were spilled before they could watch for themselves. There was relief all around among those who managed to avoid any details all day. “I’m free! First episode of #GameOfThrones has been watched!” said one pleased person on Twitter. “I’ve finally caught up on Game of Thrones, so I guess it’s okay to come out of hiding,” said another. “I made it through the day!” tweeted another. “I can now visit social media, I was hiding all day to avoid #GamefThrones spoilers,” said another. One wrote: “Stayed off Twitter all day to avoid #GamefThrones spoilers. The episode was the first new one to air since season seven of the HBO show wrapped in August 2017. Many people said they would now struggle to wait a week for another instalment. And a couple have even joked that they hope someone will leak the remaining episodes. “Can someone please leak the remaining #GamefThrones episodes? Thank you,” one viewer posted. “No no, need it now, leak the entire season,” quipped another. Game Of Thrones continues on Sky Atlantic.